Have questions before switching to Quickbooks Online? Fill out the form to begin download. 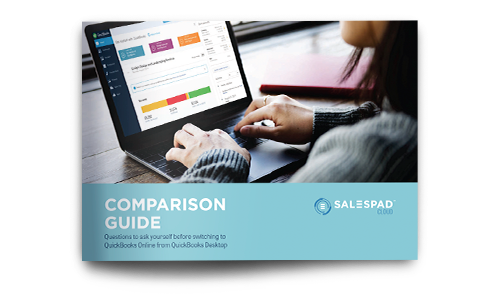 Weigh the benefits of switching to QuickBooks Online and SalesPad Cloud.